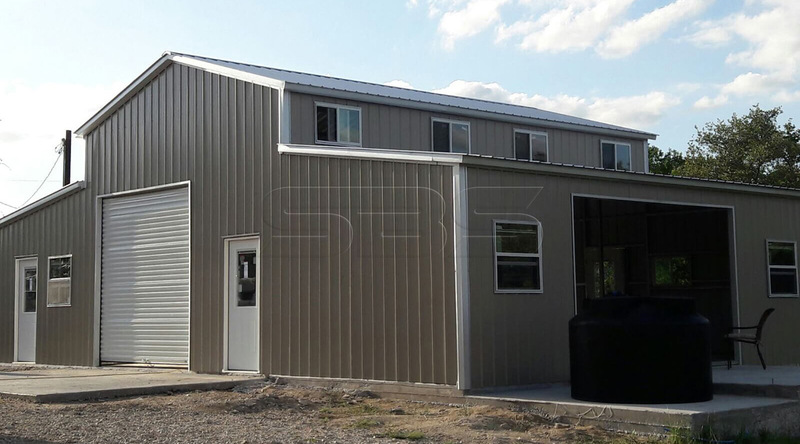 Whether you are customizing your workspace, protecting valuable equipment, or sheltering livestock, metal buildings are a good alternative to traditional wooden structures. 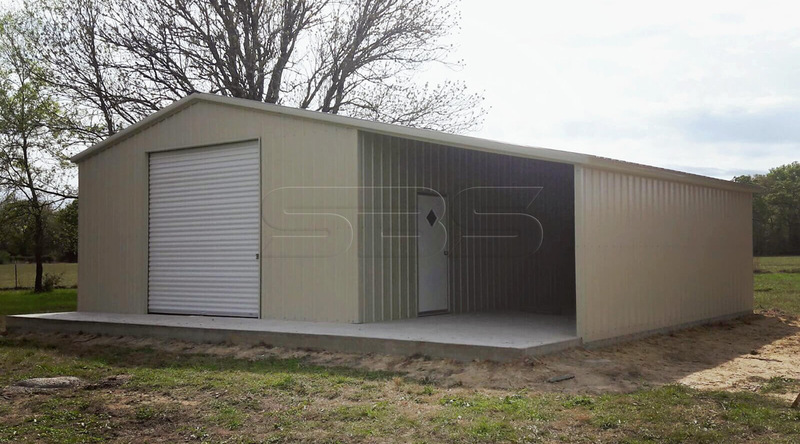 Flexible and cost-effective, metal buildings and barns are tough, durable, and built rugged to withstand the elements. 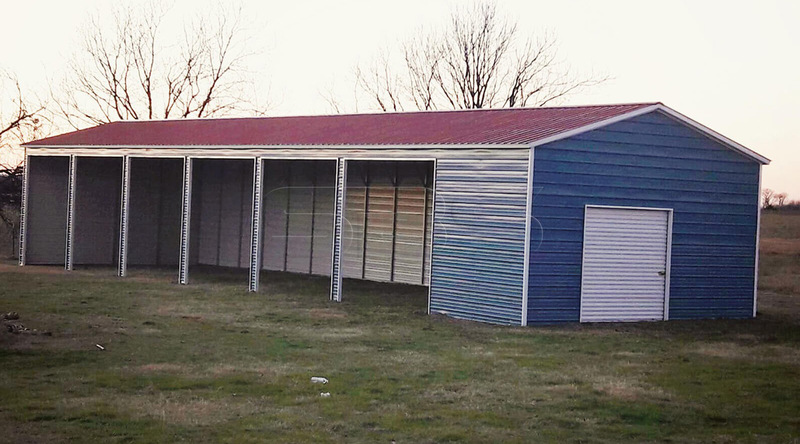 Our clear-span buildings built with a strong truss system by skilled professionals are the perfect solution for all your industrial, storage, and warehousing needs. 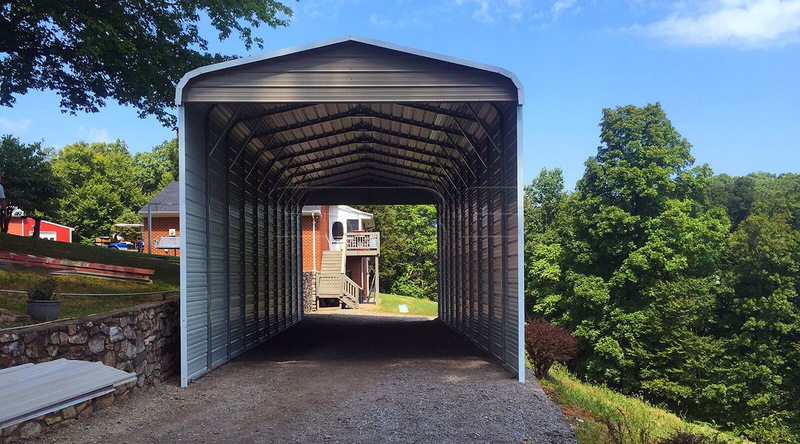 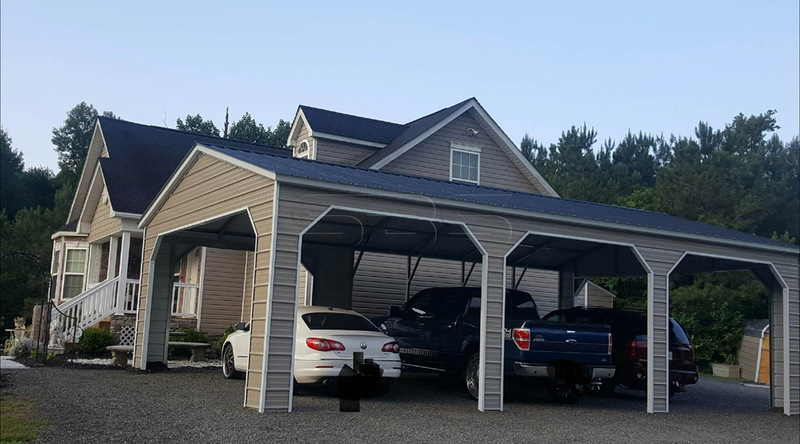 From garages and workshops to horse barns and clear-span industrial facilities, House of Stars offers a metal building that will meet all your residential, commercial, and agricultural needs.